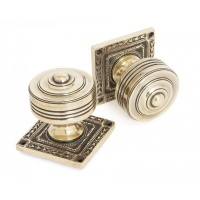 A very ornate and decorative pair of unsprung solid door knobs, reproduced from a Georgian original. 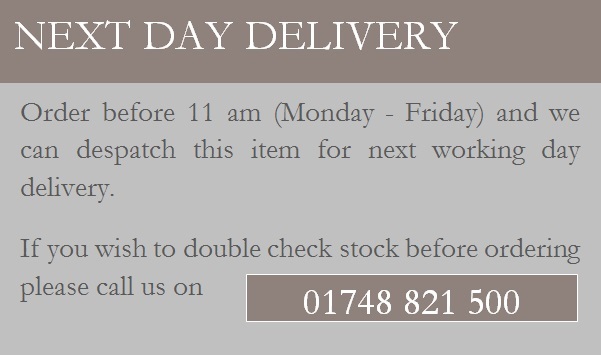 Perfectly suited to restore period properties or town houses to create a genuinely traditional feel. Our Ageing process highlights the eccentric detail to the square back plate, offering a large contrast to all the highly polished components. These knobs will tarnish in time as part of the ageing process but can be polished time and time again if you want to achieve a high sheen.